An extraordinary island, a land filled with secrets to uncover and views that will leave you breathless, where your eyes are lost between the crystalline sea, pristine white sand and rolling dunes covered in Mediterranean shrubbery. A kind and warm welcome, a bouquet of perfumes and colours that remain etched in your memory to make your holiday unforgettable: Sardinia is an island rich in history and beauty for you to unveil. Forte Village overlooks an expanse of pristine white sand beaches and is situated in the south of Sardinia, in one of the most beautiful and poetic points of the island. Due to the mountain that protects it, Forte Village is characterized by a microclimate similar to a tropical location: which is why Forbes has included its beaches among the 5 most beautiful in the world. You can enjoy an unforgettable experience in the crystalline sea of Sardinia and relax in one of a kind locations with untouched landscapes. The city of Nora was the first Phoenician city of Sardinia, soon becoming the commercial hub and port. From this thriving city remain the magnificent ruins of the Archaeological Park of Pula, which can be easily reached from Forte Village. Inside the archaeological site, you can admire the ancient baths, the Piazza del Foro, colonial temples, the necropolis and the splendid amphitheater. The exploration continues under water: you can admire Roman roads and remains in the depths of the isthmus, at Punta del Coltellazzo, overlooked by a 16th century tower. 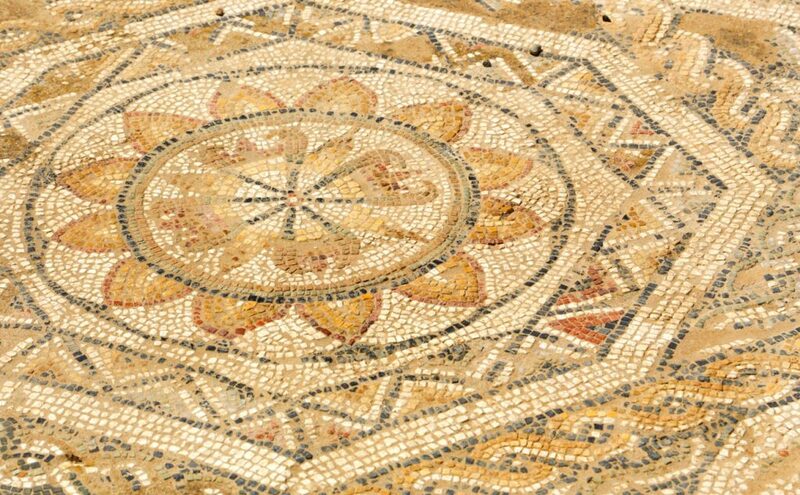 Is one of the most important cultural locations in all of Sardinia, as well as the largest Nuragic village in the world. At the entrance to the town stands a monumental complex that has made it world famous: on Nuraxi, the only archaeological site in Sardinia declared a World Heritage Site by UNESCO. Spectacular dolomite rock caves dating back 530 million years offer visitors a breath-taking tour. This necropolis is one of the largest and most significant in Sardinia. It dates back to the 3rd millenium BC and is situated in a magnificent natural amphitheatre. The celebration in honour of St Efisio takes place in Cagliari on 1 May and consists of a procession that has distant origins. 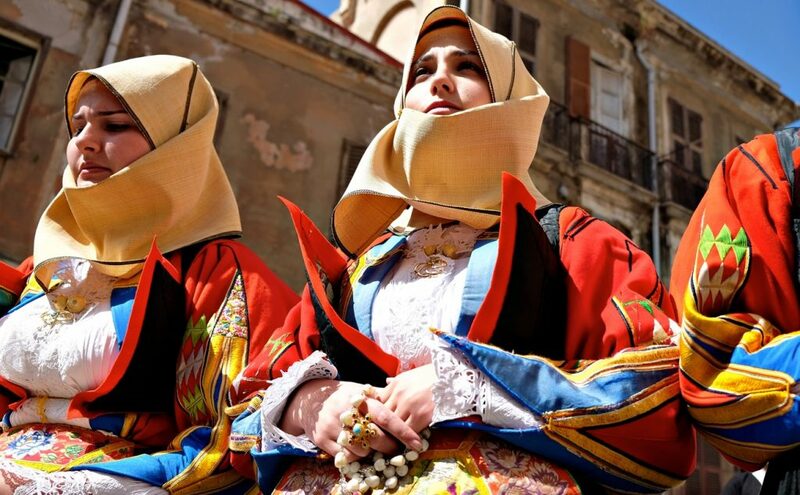 It is one of the most ancient religious celebrations in Italy and the most engaging one in all of Sardinia. Taking part in this festival is like entering the heart of a tradition that has lasted more than three centuries. The procession commences in the Cagliari district of Stampace, where the simulacrum of St Efisio is transported through the streets of the city followed by all the faithful. The procession ends in Pula, where the statue remains for 4 days before returning to Cagliari. 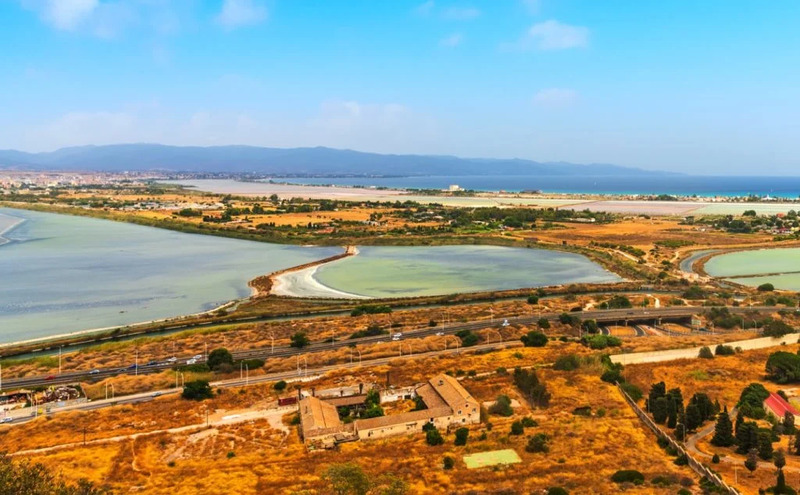 Born in 1999 to protect and enhance an area of great interest, this natural park is in the area between Cagliari, Quartu St Elena, Quartucciu and Selargius.It is a wetland of international value and among the most significant in Europe, a rare example in the ecosystem world present in heavily anthropized areas, and an ideal habitat for many animal species, including the flamingo. Situated in the Sulcis archipelago, at the south-west end of Sardinia, lies this splendid village, founded by Ligurian families: one of the most charming island villages. Discover this Ligurian enclave in Sardinia, that still to this day preserves the language and traditions of its founders. Porto Flavia is an enchanting place, half-way between a commercial port and a futuristic architectural work that revolutionized engineering in the early 1900s. It is located in the district of Masua, in the town of Iglesias, and is the most visible extremity of a complex of underground tunnels that end in a structure carved into the rock face.